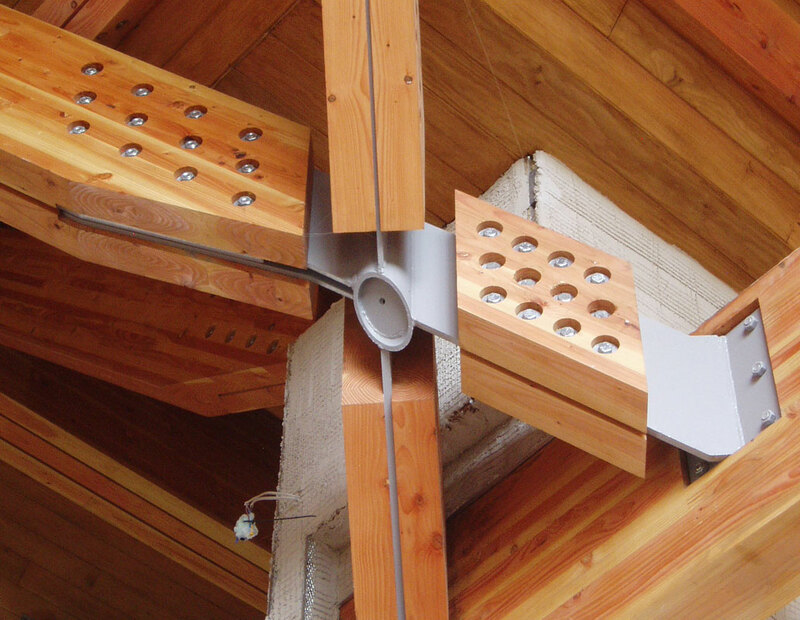 Kingston Craftsmen are recognised as one of the leading exponents of Structural Timber Engineering in the UK. Originally established in the 1950s, and relocating in 1991 under the present ownership, we are justly proud of the reputation we have acquired for our high quality work. All engineered products are designed and manufactured to comply with current British Standard Codes of Practice and Euro Codes. We treat every project with the same attention to detail and professionalism. If necessary, we can also offer a full installation and fit service on site. This work is carried out by our fully qualified carpenters/erectors who can work with the main contractor or sub-contractors. Kingston Craftsmen Structural Engineering Ltd is located in Hull, East Yorkshire. Nationwide distribution is available via road or port facilities. We offer a comprehensive, technical CAD design and estimating service supported by qualified Structural Engineers who specialise in timber engineering. Our design department is available to assess each project and prepare a proposal to suit your specific requirements. Our manufacturing facilities use traditional production methods to ensure that we meet your needs for both precision and quality; our assurance procedures are applied at each stage of manufacture. 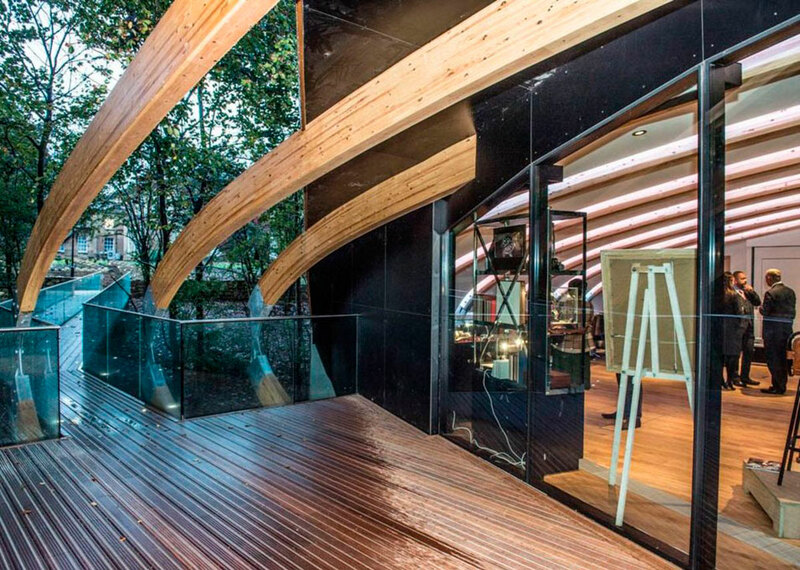 We can offer a full range of solutions, whether it be laminated timber or more traditional soft and hardwoods. Kingston Craftsmen Structural Timber Engineering Ltd.